The secret’s out: Keywords drive the success of every digital marketing strategy. Link building, PPC campaigns, blogging — all these require a set of well-targeted keywords to be capable of profitable results. 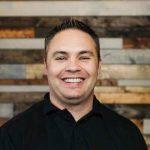 Unfortunately, a lot of brands take it upon themselves to conduct some semblance of “keyword research” without the input of an experienced marketer. As a result, they often boot up a free tool like AdWords Keyword Planner, grab the most popular keyword ideas, and call it a day. Of course, there’s nothing wrong with using a time-tested tool like the AdWords Keyword Planner. But if you know a thing or two about proper keyword research, you’ll know that going for keyword popularity alone is one of the worst things you can do. To further understand this, we need to take a closer look at how keywords work. In search engines, keywords serve a simple yet crucial purpose: to help users find exactly what they’re looking for. For example, if users want to learn about website design, all they need to do is type “website design” on Google and let the search engine come up with the best content that matches their query. If you’re a marketer, getting the word out to as many people as possible is a great goal to have, correct? Does that mean you should target the keyword “website design” since it’s used by a whopping 49,500 users a month? That’s not the best idea. It doesn’t matter if a keyword garners tens of thousands of searches a month. Chances are, there are already countless other brands competing for the attention of those users. Let’s revisit the example above. In case you missed it, the keyword “website design” actually yields around 177,000,000 results. You can find this out, just by typing the keyword into Google and looking at the search results. Clawing your way to the top? It would probably take a while to do. 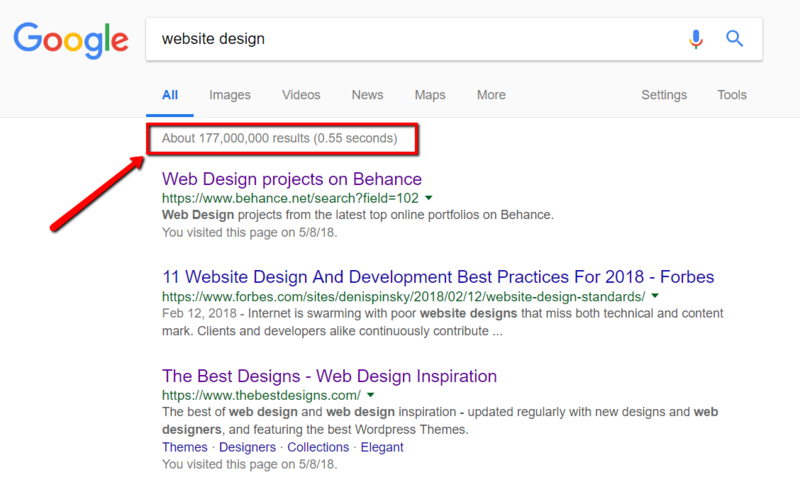 Remember, broad and popular keywords may also pit you against big-name brands with very deep pockets, like Adobe’s Behance.net and Forbes in the example above. Unless you can match the resources that these brands pour into their marketing, there’s no way for you to compete with them for visibility on popular keywords – let alone outrank them in search engine results. Of course, this doesn’t mean you should just sit back and let bigger companies have all the fun. What you need to do is to look for long tail keywords that lead to pockets of opportunity to rank and be visible to your target audience. Long tail keywords, in a nutshell, are keywords that contain three or more terms derived from broad search phrases. This one should be rather self-explanatory. Less popular means fewer competitors – thus, making it easier for you to stand out and rank highly in search engines. 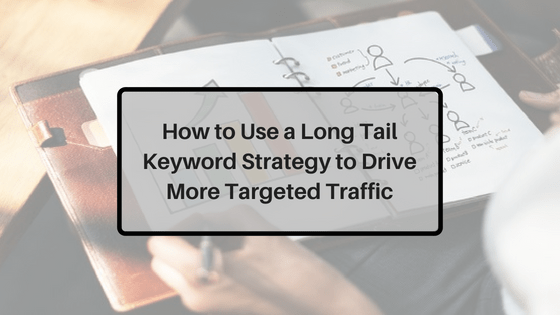 Long tail keywords, particularly those containing commercial and question-based terms, are normally used by people who are interested in taking action. These are users who are more likely to convert into subscribers, followers, or paying customers. Researching long tail keywords will give you clear, in-demand content ideas that are guaranteed to get your target audience’s attention. Starting with a broad keyword, on the other hand, will involve a lot of research and some guesswork. 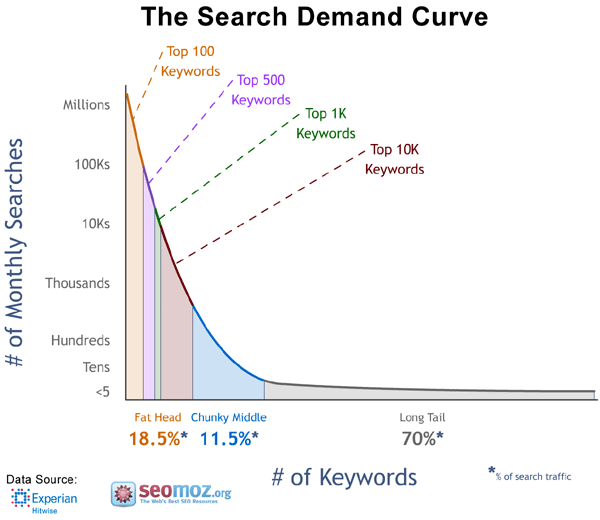 Most importantly, long tail keywords are actually more aligned to how users search online. They may not get as much traffic as popular keywords individually, but collectively, they actually account for 70% of all online searches. As amazing as long tail keywords are in terms of benefits, not all of them are made equal. You still need to pay attention to certain factors that affect their overall profitability, starting with the user intent behind their usage. Judging by the KC (keyword competitiveness), none of these are as competitive as website design. And some of them are location specific which allows you to target your local customers who may prefer a face to face meeting. 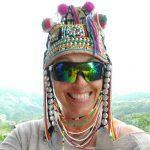 If you want to be more global in your approach, you can target more competitive keywords. If you’d like to go with the approach of targeting keywords that will attract prospects in your specific area and avoid sifting through all the location results, you can also use your location to create a new filter. At the end of the day, it’s about finding long tail keywords used in transactional search queries. These are searches done by users when they’re just about ready for any form of online transaction – from making a purchase to signing up to a newsletter. Let’s face it, most profitable niches nowadays are highly saturated. If you pin your hopes on popular, catch-all keywords, then it’ll be extremely difficult to get a fair slice of the market. Don’t just read about long tail keywords – go out there and dig for them yourself. If you want, you can take advantage of Long Tail Pro’s 7-day free trial and find long tail keywords today. 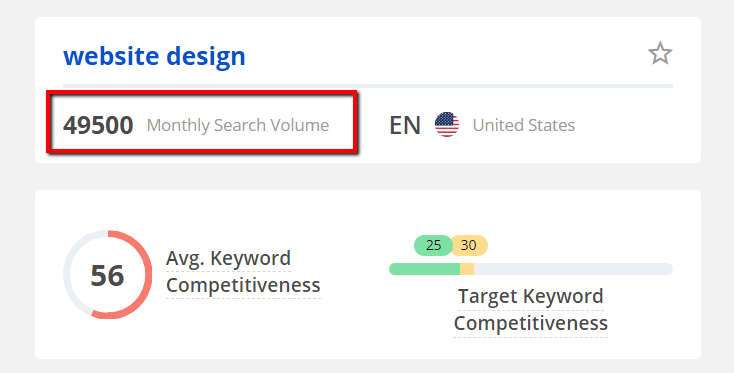 I’ve been using Long Tail Pro for about six months now and I love how quick I’m able to find low competition keywords. Thanks for sharing the additional tips.